Sapphire Rooms Casino has launched in 2014, licensed in Gibraltar and the UK and offers the best online casino game NEKTAN, NextGen Gaming and Net Entertainment. Cash-outs are limited to one per day up to £2,000 and a monthly limit of £5,000. Sapphire Rooms Casino is themed in an almost ethereal manner, which suits it well considering it is named after a gemstone. The site prides itself on offering some of the most beloved games on the market, and not only that, it is also mobile compatible. The site is currently owned by Nektan Limited Casinos, which is a very popular name within the online gaming industry, and it was established in 2014. 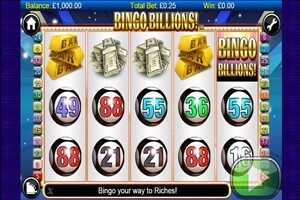 Although the casino has not been around for a very long time, it has been around long enough to know what players are searching for in an online casino, and it is certainly able to offer this and so much more besides. 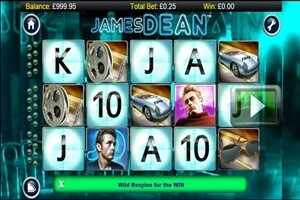 The website is currently licensed in Gibraltar and the UK, so players can rest assured that it has met with the appropriate gaming standards. Sapphire Rooms Casino is built on NEKTAN, NextGen Gaming and Net Entertainment software gaming platforms, and this means that it really can offer players just about all of their favourite titles. 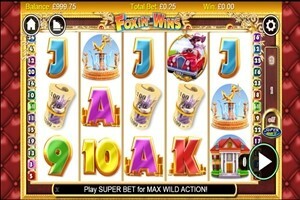 Some of the more popular slot games being offered by the site includes Fiesta, Miss Midas, Gonzo’s Quest, Starburst and Foxin’ Wins Again, among many others. 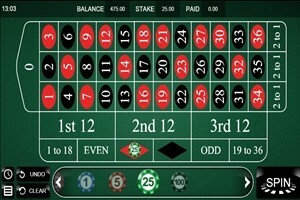 While the site is able to boast some of the best slot games on the market, this is certainly not all it has to offer – players can expect to come across some of their favourite table games too, including roulette and blackjack. 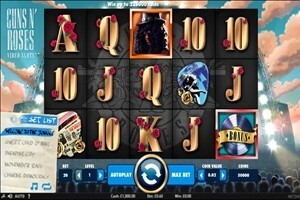 Players will want to keep in mind that they will not be able to play video poker, or any other speciality games when signing up for an account Sapphire Rooms Casino, and although some players might feel this is limiting, they will be more than entertained by the games that are already on offer by the site. Not only does Sapphire Rooms Casino offer a mobile casino, but the site also ensures that it is intuitive – something that players usually do not consider until they realize how much it impacts their enjoyment of a site. The site can be access via iPad, iPhone or Android device, and the touch interface ensures players can explore the site quickly and easily. 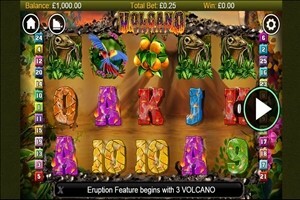 Sapphire Rooms Casino definitely knows how to keep things interesting with the bonuses and promotions it has to offer. Players can take advantage of the match deposit bonus, which is actually staggered over three deposits, allowing players the chance to get more for their money when they sign up for an account with Sapphire Rooms Casino. Players should remember that winnings are capped to 4x the bonus amount that is awarded, and this is something players will want to be aware of before taking advantage of the bonus. The deposit bonus also comes with a 30x wagering requirement, which means players will need to wager the deposit and bonus at least 30x before they will have the chance to withdraw their winnings from their account. This is a fairly standard wagering requirement. In order to protect their players from third parties who might want to use their sensitive information for malicious purposes, Sapphire Rooms Casino has put SSL encryption technology in place on their website. All transactions conducted via the site are then protected by a Gibraltar Gambling Commission approved gateway processor, which makes it all the more appealing to bank with this site. To keep things fair and honest, the games on the website are audited by NMi, which is an independent statistics firm. These measures are put in place for the sole purpose of protecting the player and ensuring that they feel safe when they choose to open up accounts with Sapphire Rooms Casino. Sapphire Rooms Casino knows how important customer service is, which is why the site has made it easy for players to get in touch when they require some assistance, for whatever reason. The support staff are available on a 24/7 basis, which is important to players who enjoy playing around the clock. 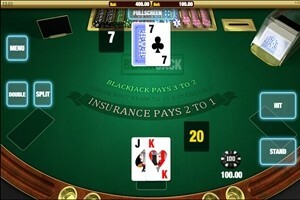 Players can get in touch with the casino in two ways, by telephone and email. While it is appealing that the site is offering two methods of getting in touch with customer support, it is disappointing that they do not have a live chat feature, which has become so popular in this day and age. Sapphire Rooms Casino has a lot to offer players in terms of game selection, security and fairness, and bonuses, which means that players will have high expectations when they sign up for an account with the site. The website currently does not offer a live chat feature, which is somewhat disappointing, although hopefully this is something that will change in the future. Overall, the site makes a great first impression with its graphics and ease of navigation, but it continues to impress with everything else that is boasts, and this is likely going to keep players coming back for more, time and time again.